Today’s share is one I promised you! It is the second of our Printer’s Tray Decor class! This month’s theme as you can tell is Thanksgiving! I am proud to say that this is my original design! I again used My Digital Studio to create the top center piece of the tray. 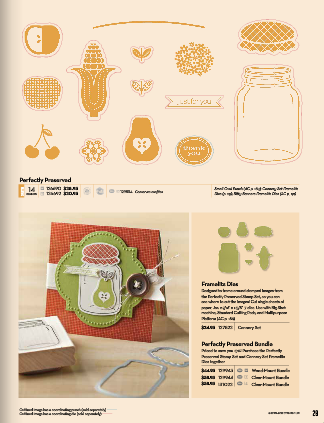 All of the other sections use big shot products or some of our fabulous Stampin’ Up! rubber stamps! The DSP is from the Holiday Mini catalog. It is called “Orchard Harvest”. 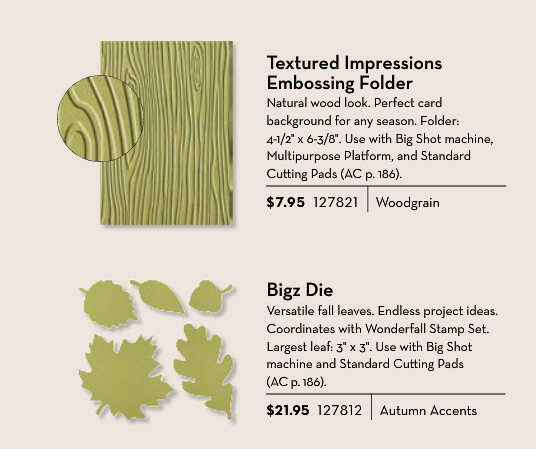 I also used the Autumn Accents Bigz Die, the Cannery Framelits from Page 29 of the mini catty, and the woodgrain embossing folder too! I have already designed the Christmas tray and will share that with you soon!